One common reason given by people who don’t floss their teeth is that it’s hard to fit it into their daily schedule. If you’ve found this to be true, the team at Providence Dental in North Las Vegas remind you how important flossing is to dental health, and offer some suggestions for finding the time. We hope this gives you some useful ideas to help you make flossing part of your daily routine. 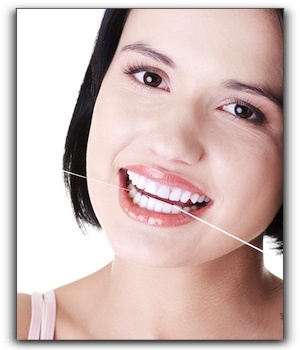 Flossing is critical for anyone who wants to have a healthy smile. At Providence Dental in Las Vegas, we advocate for good dental health by providing a full range of family and pediatric dentistry. Schedule an appointment with us today.